Microsoft Windows 10 build 17101 ISO files are now available for download. The new Redstone 4 build brings various bug fixes and improvements to the OS. A new power policy called Ultimate Performance is also available which allow the OS to quickly tune the behavior based on user preference, policy, underlying hardware or workload. You can now download latest Insider preview build ISO images files for fresh installations. 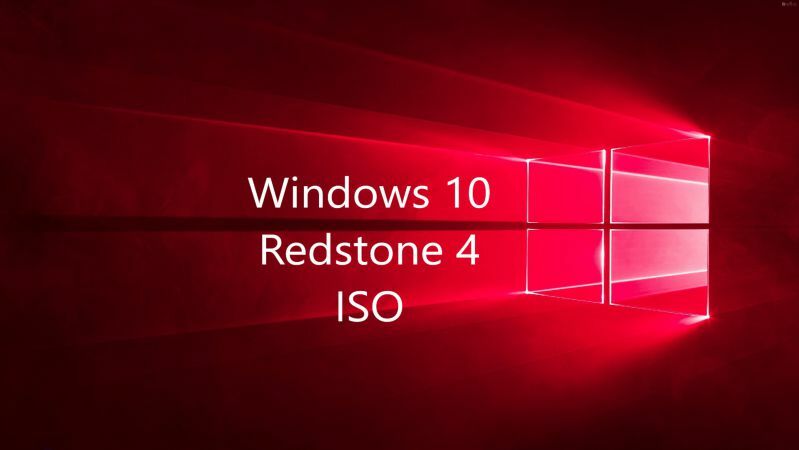 The new Windows 10 17101 ISO includes all Windows 10 editions including Home, Pro, Cloud, Enterprise and Education Editions in one single ISO file. Download the ISO files from the link below. Update: Windows 10 Build 17107 ISO files are now available here.